Clothes that fit good are paramount to looking your best. 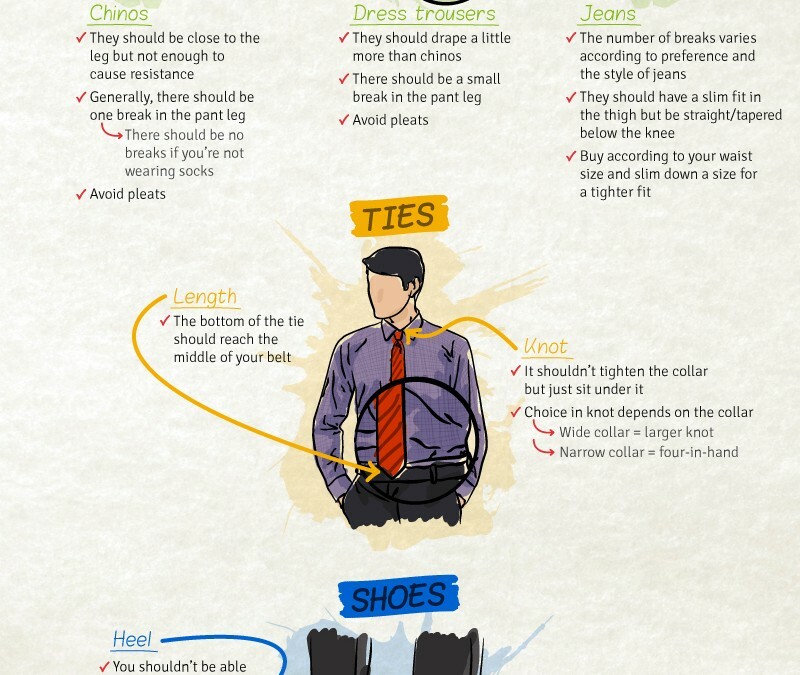 This fashion guide infographic shows you how. 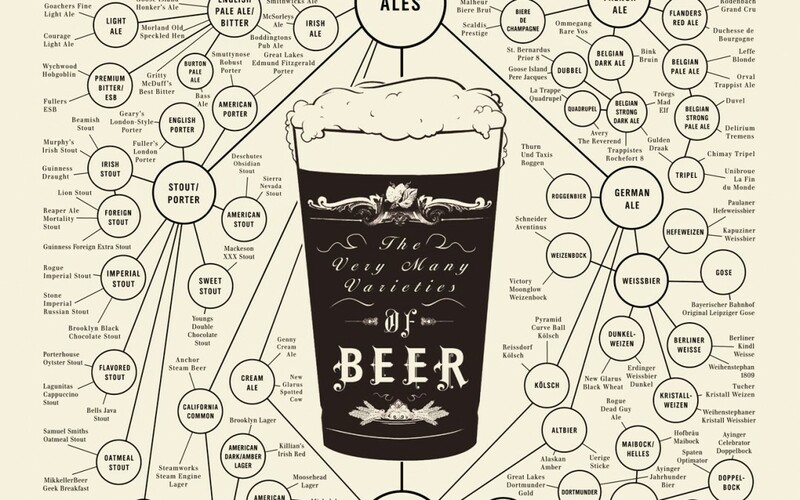 Until you’ve checked out this poster, you only think you know beer. 5 million people worldwide voted on their favorite women and the results was this list of the top 99 hottest women. 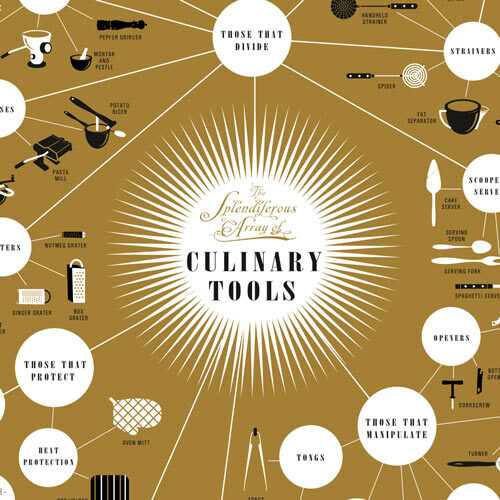 If you don’t know the difference between a Paring knife and a Santoku knife, this poster of 100 different kitchen tools will help you see the kitchen light. 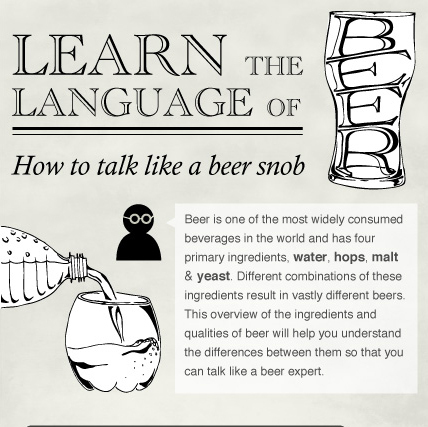 A cool infographic to help add add some extra terminology to your expanding repertoire of beer knowledge. Over 177 million Americans have at least one credit card. In total, America has about 827 Billion dollars in revolving credit card debt. 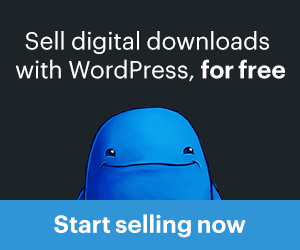 Check out the infographic for more credit card statistics. Infographic covering the types of natural disasters most likely to occur in your geographical area. Did you wake up with more than a hangover this morning? 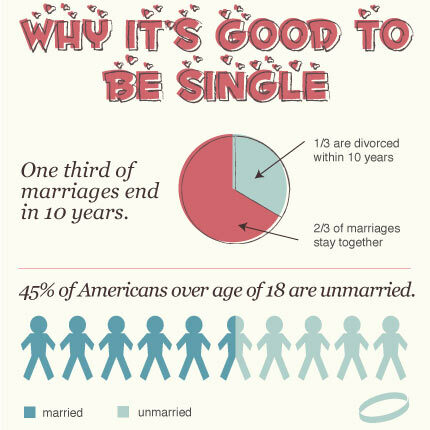 Take a look at this informative infographic showing what you may having really came home with?